Flowers, flowers everywhere! Well, after the long winter and the cold spring we&apos;ve had, it&apos;s been a nice treat. The thing is, instead of taking turns, everything seems to be blooming at once! No sooner did the cherry trees start than the apple trees began -- then the lilacs and the crabapples. Here in Traverse City we&apos;ve had a week of amazing color (and lots of pollen) out in our orchards and deep in our forests. This weekend, dazed by Sunday&apos;s bright sunshine, my daughter Liz and I took ourselves to Pyatt Lake, a little jewel of woods and wetlands near Bowers Harbor on the Old Mission Peninsula. 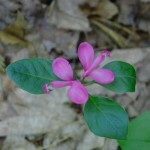 This late in the spring, the usual woodland flowers (trilliums, trout lilies, dutchman&apos;s breeches) are faded or disappeared. 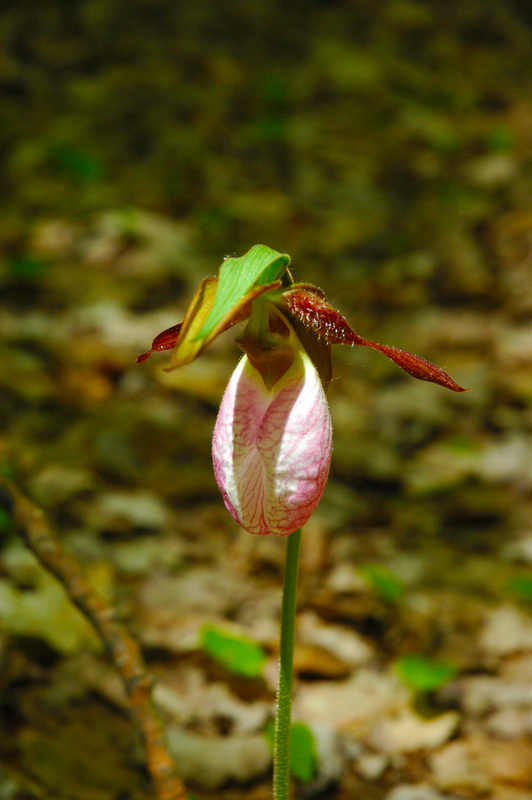 Instead, we had a wonderful surprise: dozens and dozens of pink lady&apos;s slippers -- Michigan&apos;s most lovely native orchid -- and hundreds of fringed polygalas, which are so intensely colored that they might as well be orchids. Some flowers show best because they grow in the shadows, and these are two good examples. 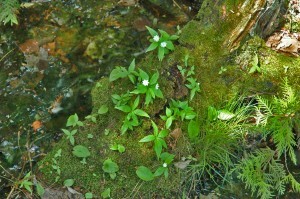 So is the lovely starflower, which gets its name from the way it glows in the gloomy shade of deep woodlands. I was so excited that I had to run back to the car for the camera! 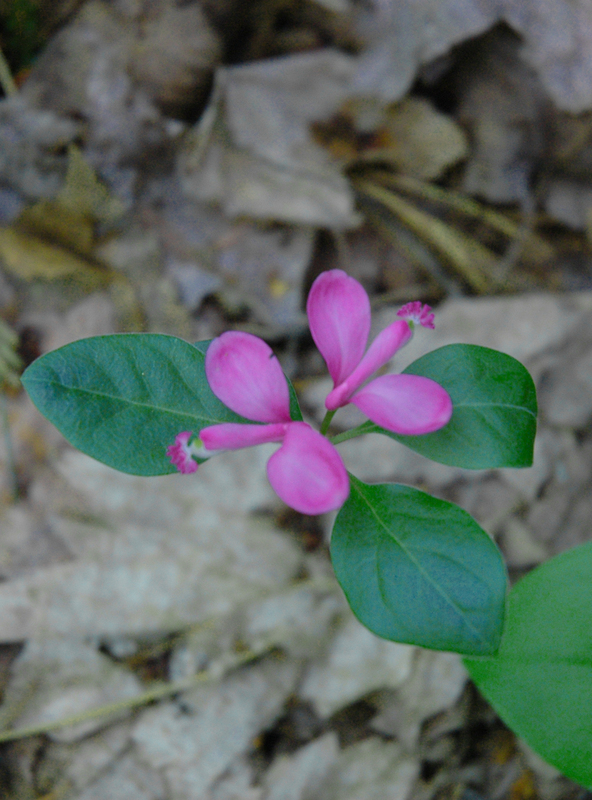 Naturalists call these flowers "spring ephemerals" because they&apos;re here for such a brief time, and it&apos;s well worth taking a trip out into the woods to see them before they&apos;re gone. 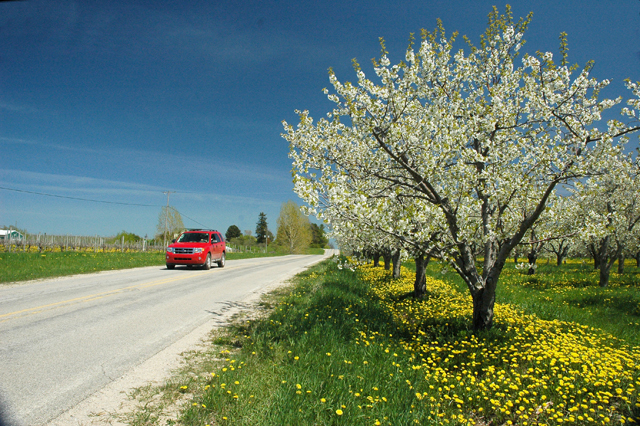 Fortunately, the Traverse City area is one of the best places in the country to see these beautiful blossoms. Some spring flowers don&apos;t seem so shy - like the huge white blossoms of the large-flowered trillium, the signature wildflower of our northern woodlands. 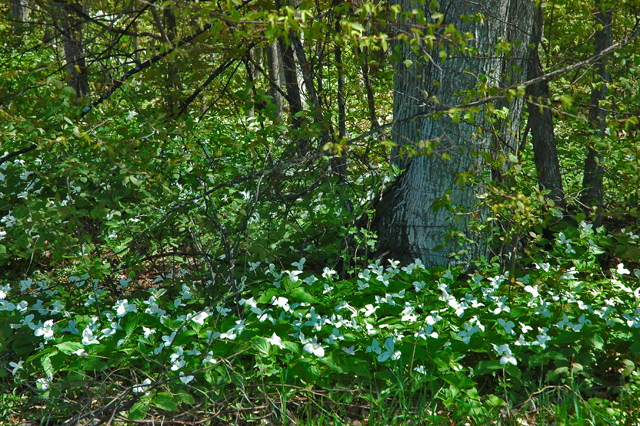 Trilliums (so called because each plant bears only three leaves and a single three-petaled flower) can be an impressive sight when they carpet the spring forest. 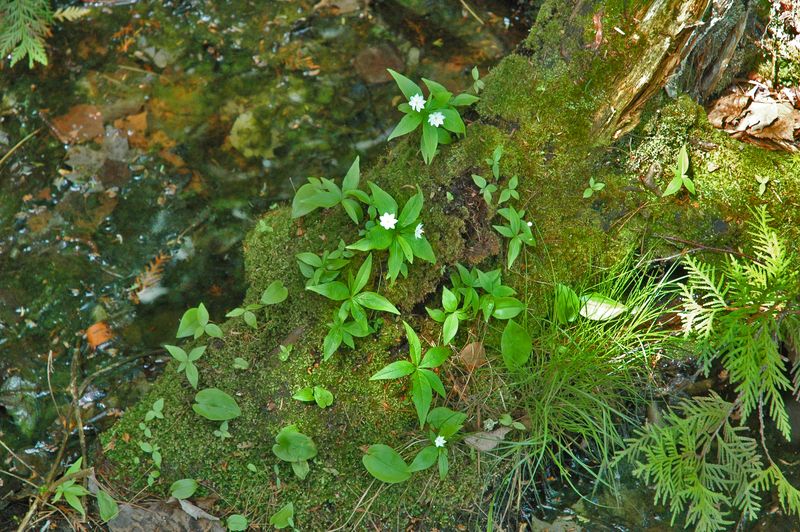 Their sheer numbers can sometimes conceal smaller, more delicate neighbors like the trailing arbutus, bloodroot and starflower. Even some of the smaller white flowers can make an impression by the sheer whimsicality of their shape. Dutchman&apos;s Breeches, for instance, really do look like nothing so much as pairs of upside-down puffy white bloomers. And there&apos;s no hiding the superstars of the spring forest. Northern Michigan&apos;s native orchids -- the pink, yellow and showy lady&apos;s slippers -- are rare standouts in any setting and easily draw attention to themselves.